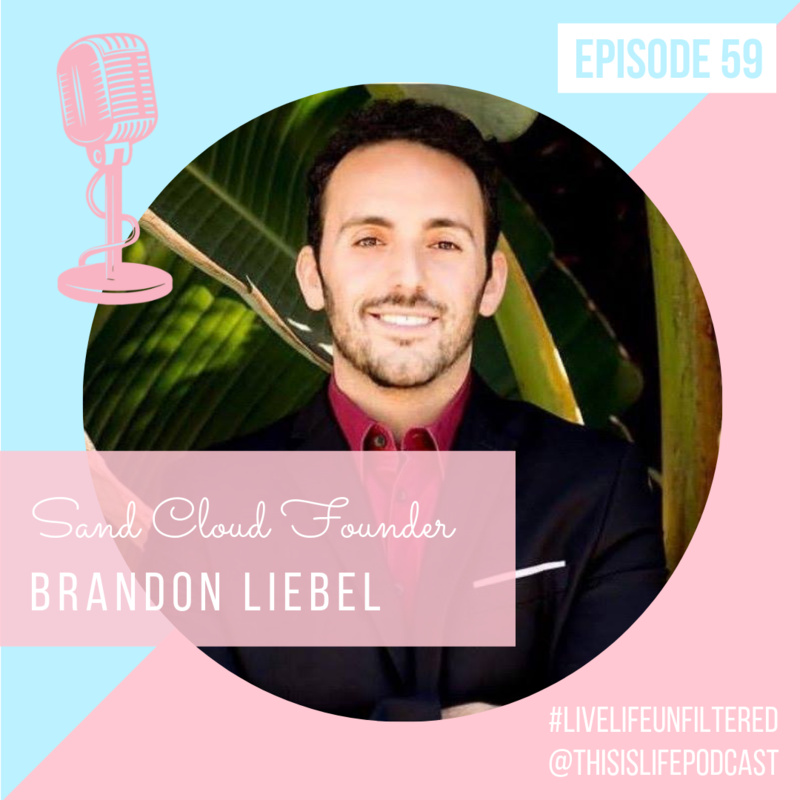 Brandon Leibel started Sand Cloud after a draining corporate call center job left him dreaming of sunny days at his local San Diego beach. Thanks to hard work and a break on Shark Tank in February 2017, Sand Cloud took off and has now done over $20 million in sales, while continuing to donate to organizations that protect marine life and ocean ecosystems as apart of the Sand Cloud mission to #SaveTheFishies. Leibel is the head of sales, licensing, marketing and public relations for Sand Cloud. Listen to Brandon’s incredible journey on iTunes, SoundCloud & Spotify. Plus hear his advice on how to land your own Shark Tank deal for the company you’ve started during this episode!